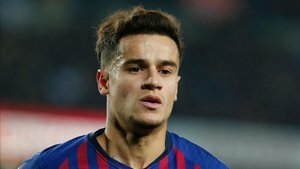 Amor, director of institutional and sporting relations at Barça, said: "At the beginning we were happy with Coutinho"
Guillermo Amor, director of institutional and sporting relations at Barça, spoke about Philippe Coutinho's situation at the club following the team's draw away at San Mames. 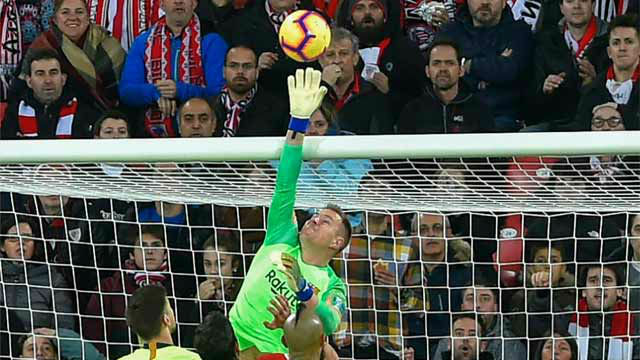 As expected, Amor came out in defence of the Brazilian playmaker but was also keen to point out the difference in form now compared to at the start of his career at Barcelona. "At the beginning with Coutinho we were happy and have always been happy. We have to give him chances and he'll take them. He's always shown his quality. He takes risks, he tries. It feels as if everyone is watching what he does, the poor guy. But we believe he'll carry on going forward," added Amor. 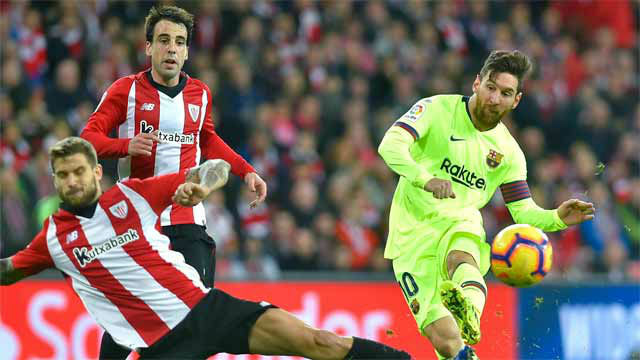 The former Barcelona player also spoke about the recent stumble from the side in LaLiga. "There's still a long way to go from now until the end of this month. 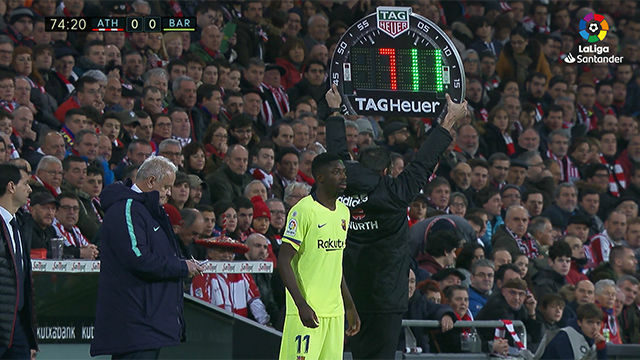 We know that we have a long week until the match against Valladolid and we'll treat it with calm. We've got Valladolid, Sevilla, Madrid.. we're optimistic, strong. Everyone would swap places with us," he concluded.